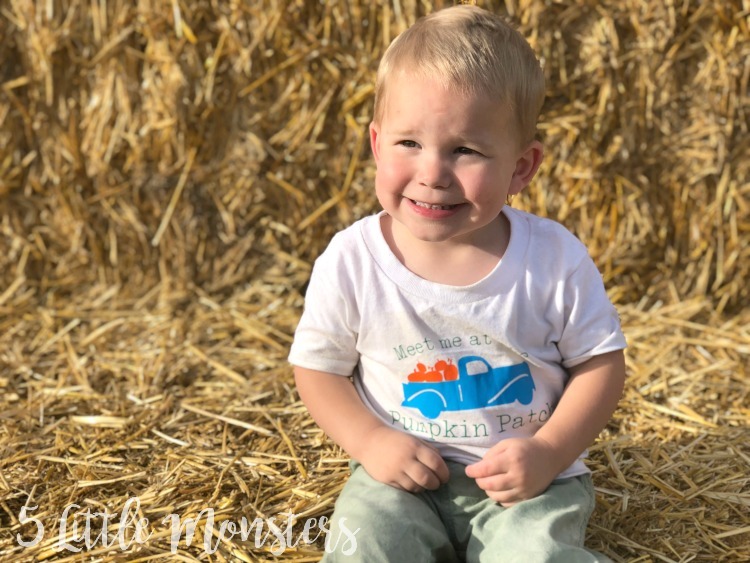 Today my family had the super fun opportunity to go visit a local corn maze, Glen Ray's Corn Maze and Pumpkin Patch in Spanish Fork, Utah. 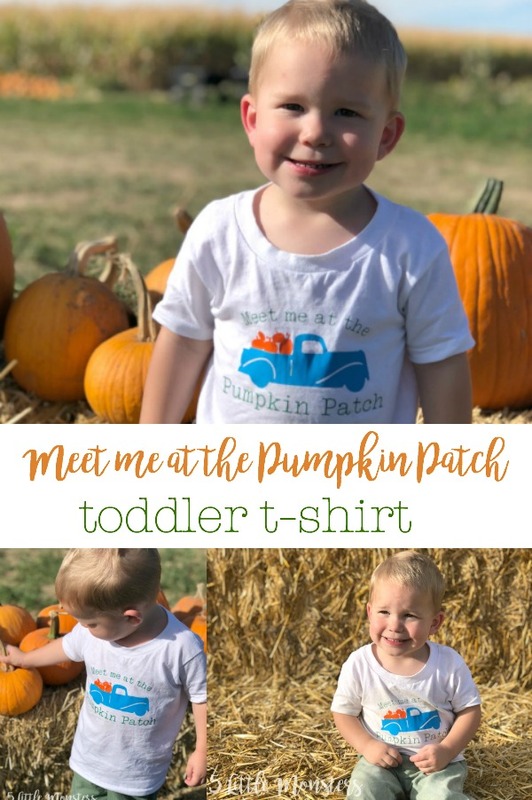 I thought it would be fun to make a little pumpkin patch themed t-shirt for my son to wear and share it here. Also, for anyone local Glen Ray's is giving me two VIP tickets to give away to one of you so you can visit too. Head over to my Instagram to enter the giveaway. 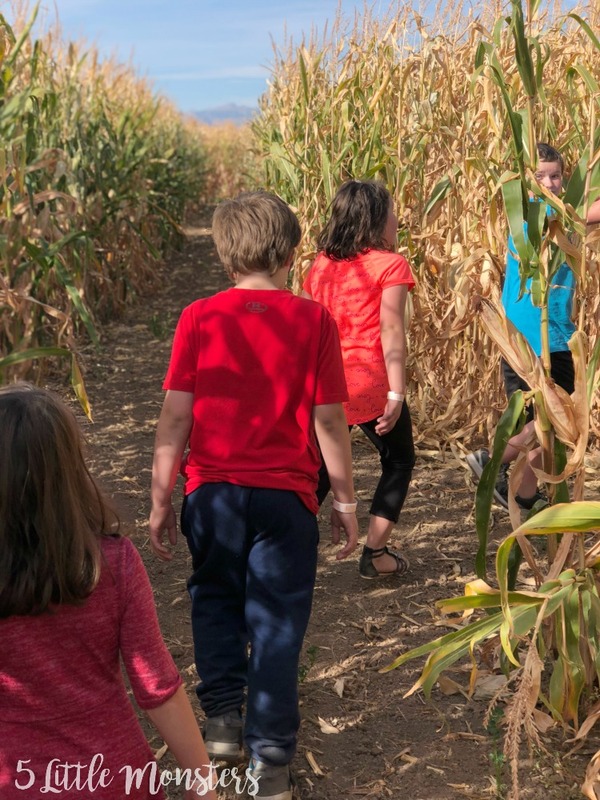 My kids were super excited to go to a corn maze as well as enjoying all of the other activities that they have. 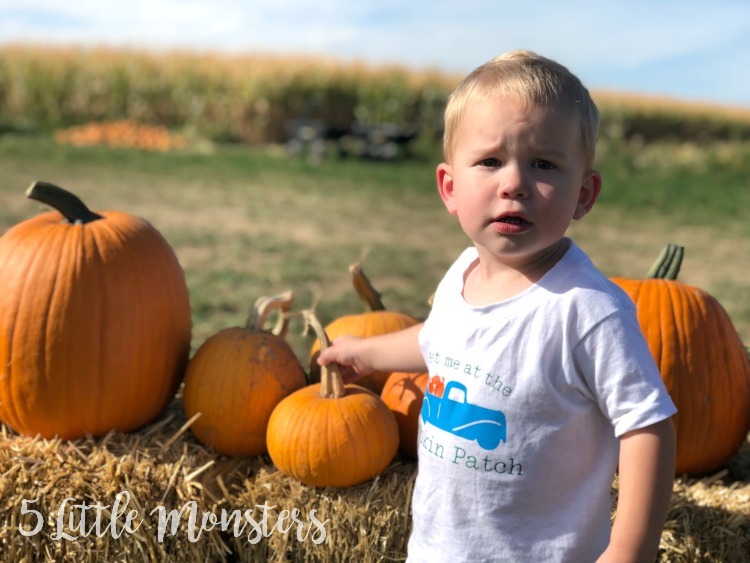 Spanish Fork is a bit of a drive for us but I thought it would be a fun fall activity so we went ahead and decided to go. The kids loved it. My oldest son went through the corn maze twice, once with the whole family and once just him and his dad. 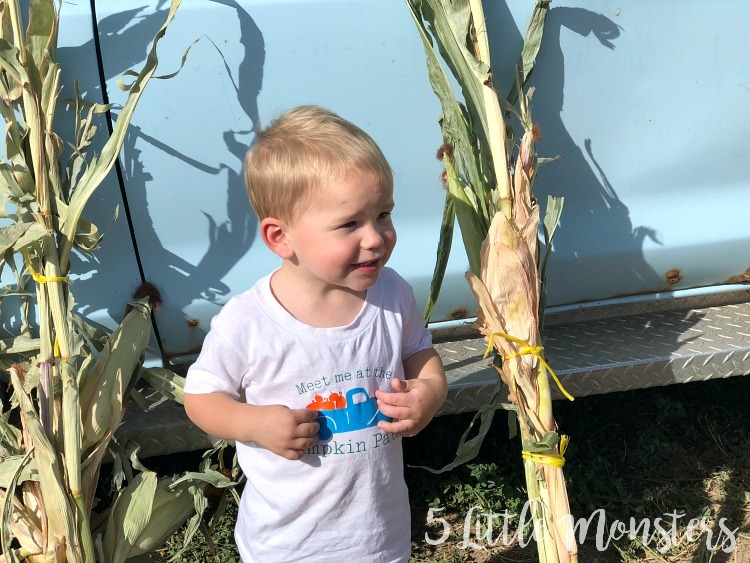 All of the kids loved the corn pit, and the barrel train was a big hit, my 2 year old did not want to get off when the ride was over. They also loved the big slides and the animals. They also have a haunted maze after dark but we didn't go to that since my kids are way too young and easily scared for that. It was kind of fun to go to a corn maze since the last time I went to a corn maze was when my husband and I were first dating. It was a little crazier with 6 kids but it was fun to go with them. 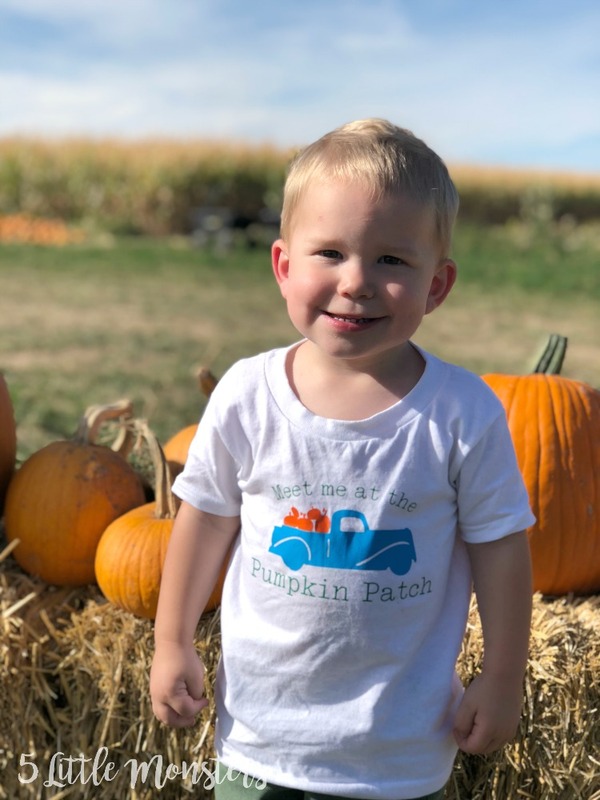 This morning, before we left to go to the corn maze, I was working on a project I will be sharing in a few days, a baby onesie that I was adding iron on to, and my 2 year old came up and got all excited and asked if it was for him. I told him no, it was a 0-3 month size onesie so it was a little small for him. Then he asked if I was going to make a shirt for him. I thought it was so cute that he wanted me to make him a shirt and I happened to have a blank t-shirt in his size so I had to make one. 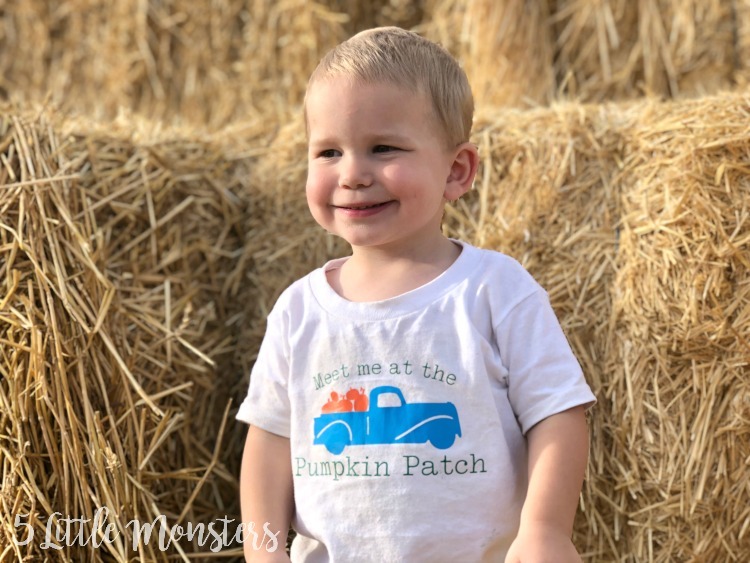 I wanted to make a shirt that he could wear to the corn maze/pumpkin patch so we came up with a cute little truck filled with pumpkins that says "Meet me at the Pumpkin Patch". He loved it and I loved seeing how much he loved his shirt that mommy made for him. 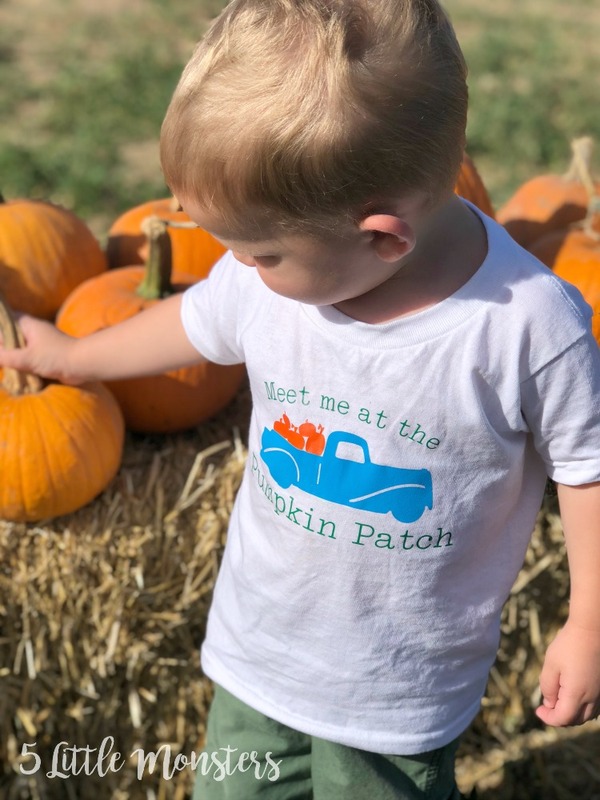 I cut it out on my Cricut, using Everyday Iron on in light blue for the truck, orange for the pumpkins, and green for the letters. I used my EasyPress to press it onto the shirt and in no time at all he had a shirt to wear. He watched me make it and loved helping. Thanks to big sister's help one of the wheels got a little messed up from peeling off the plastic too quickly, but het didn't care so I didn't worry about it. 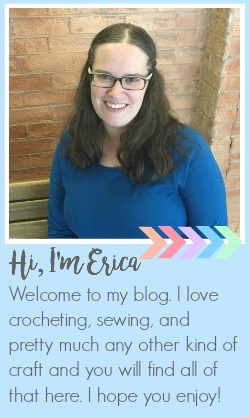 Don't forget to go enter the giveaway on Instagram if you are local.